Social Media Marketing Cardiff & the UK. Social Media has become an essential tool for businesses who wish to engage with their customer base. Whether you’re a fan of social media or not it’s here to stay and will become increasingly more important in today’s hugely competitive markets. It wasn’t too long ago that a customer would call a customer helpline if they had something to say about a product or service. Today’s customer is far more likely to tweet or make a post on a Facebook page than pick up the phone. The main difference? In today’s marketplace the conversation is taking place publically not privately, it’s a little bit like a telephone conversation where everybody else can pick up the phone and listen in. So why use social media? What are the implications for your business? Highlight positive endorsement of your product or service which in turn will encourage new customers to buy from you. Help deal with customer dissatisfaction. In turn this will help you improve your services. Enables your business to get ideas on tomorrow’s products by conduct market research or listening in to your competitors conversations. Enable you to build loyalty and trust and add value to your relationships with your customers. Some Social Media channels are more suited to certain businesses than others and it’s important to know where your customers are having a conversation. A business selling ‘Art’ is more likely to benefit in an image based channel like Instagram whereas a builder’s merchant would be best advised to concentrate on other channels. It’s also important that your customers know what to expect from you. 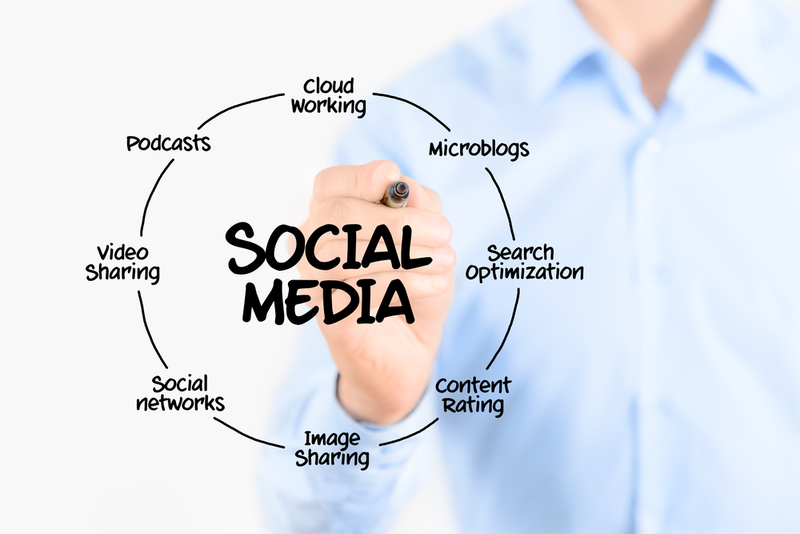 A social media marketing plan outlining when, what and where your posts will appear is necessary as well as a consistent tone of voice that your customers can relate to and recognize. At Red Kite Digital we will assess the most appropriate Social Media Channels for your business. We will look to agree on a social media marketing plan which is fully integrated with your overall business objectives and manage your campaigns appropriately. The costs of our services are based on the number of channels used to engage with your audience and the frequency of engagement.